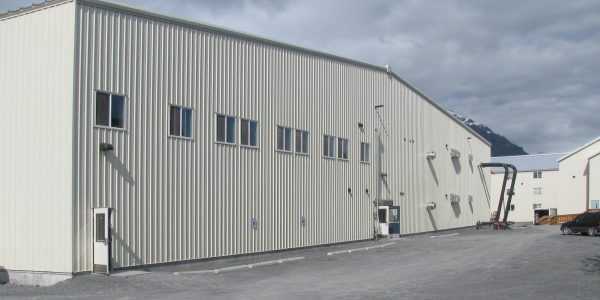 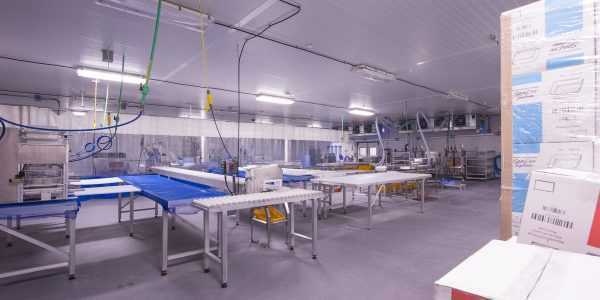 Silver Bay Seafoods is an integrated processor of fish products for domestic and international markets. 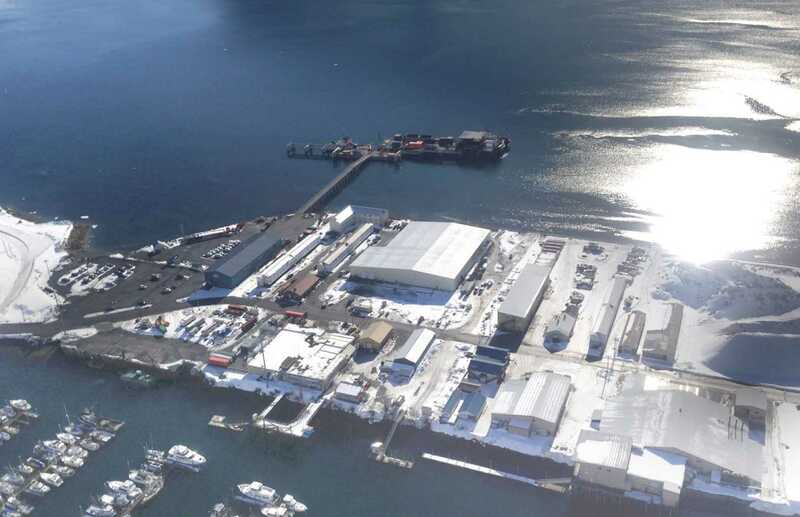 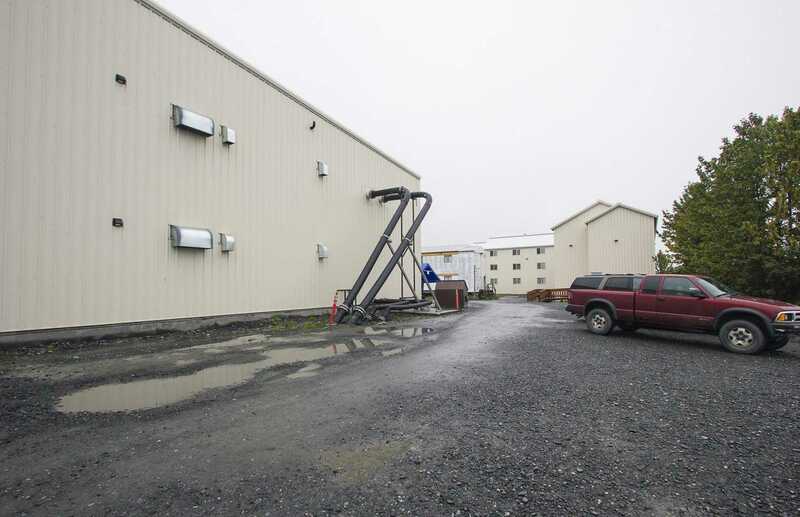 In less than 10 years, Silver Bay has grown from operating a single processing facility to one of the largest seafood companies in Alaska, operating five processing plants throughout the state. 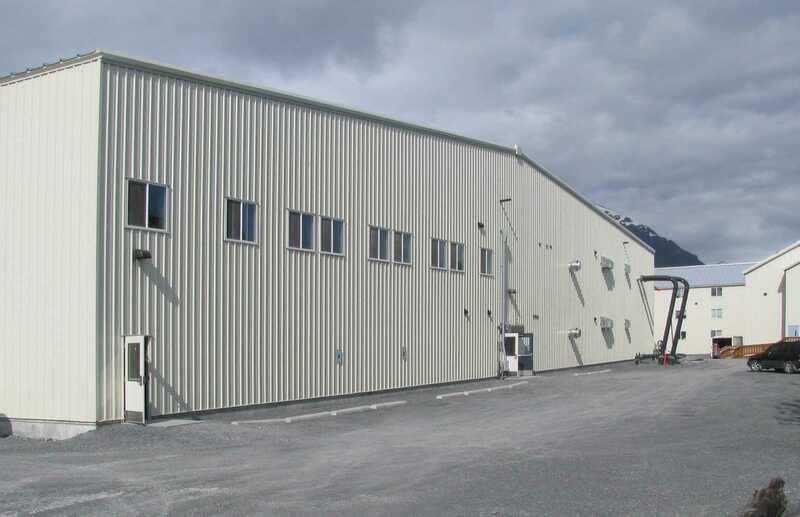 Fisher’s design | build project process works well with Silver Bay’s fast-tracked growth. 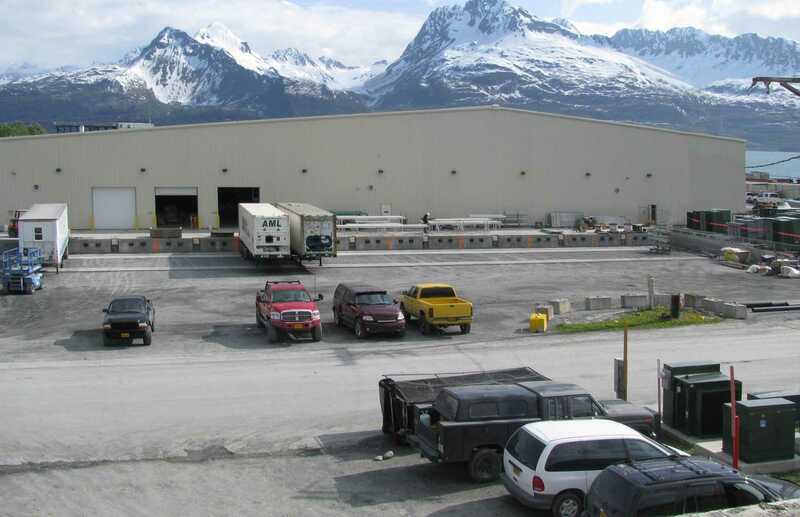 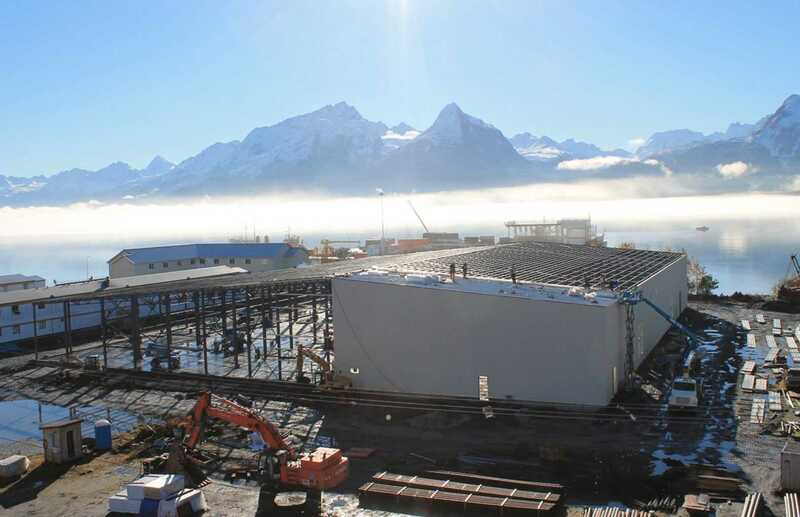 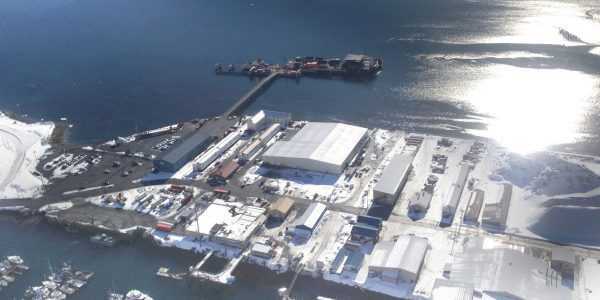 The Valdez project included a processing fish processing plant, and a 3-story bunkhouse and kitchen for workers in the community on Prince William Sound. 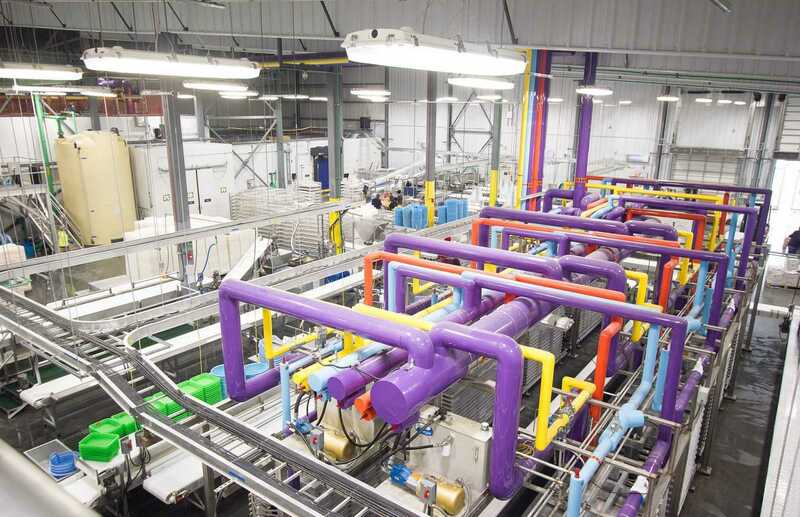 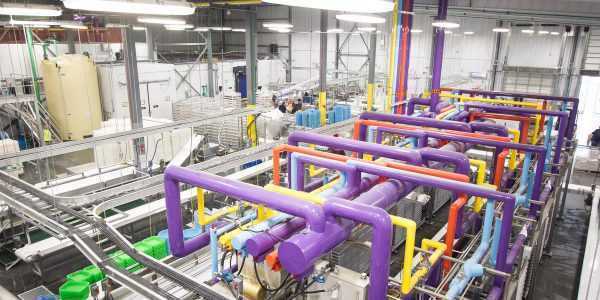 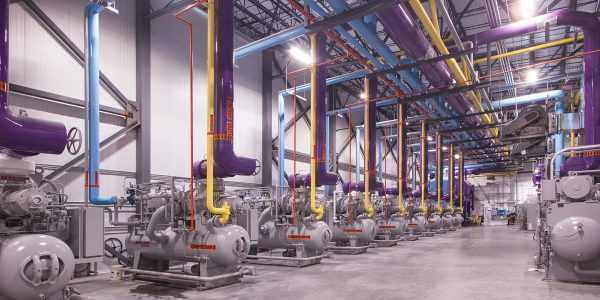 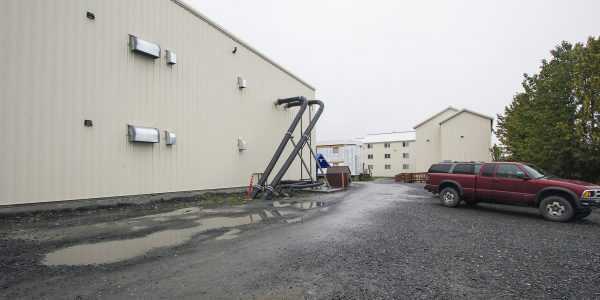 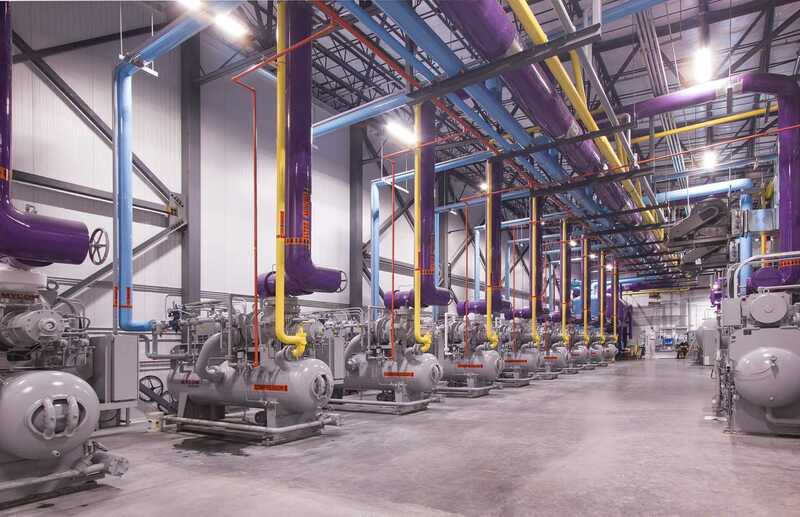 The highly customized processing facility is designed to withstand a snow-pack which can be up to 17 feet. 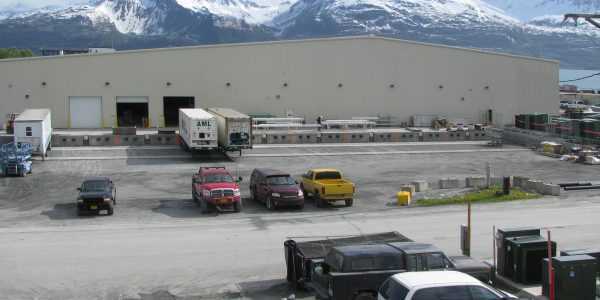 The Valdez facility will process salmon, eggs for wild salmon caviar, and recover fish oil from the remaining solids. 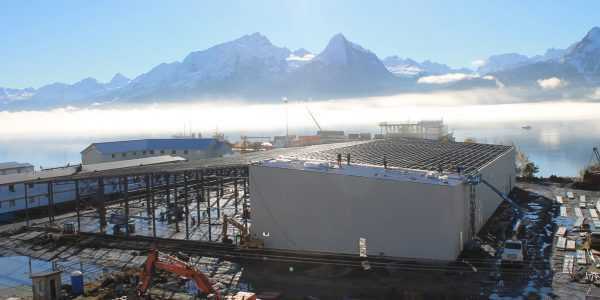 The two freeze tunnels and a plate freezer can freeze up to 130,000 round pounds of salmon per hour. 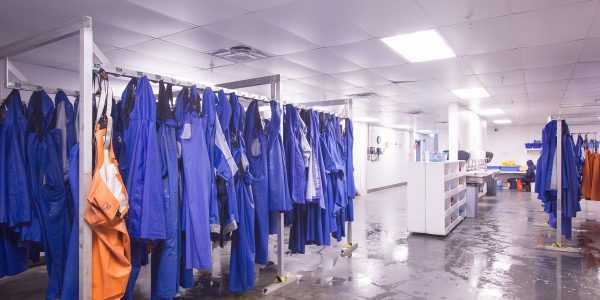 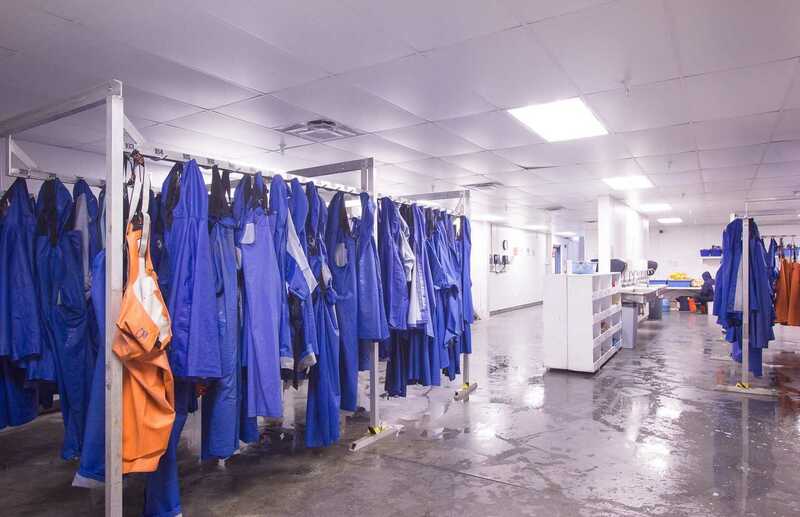 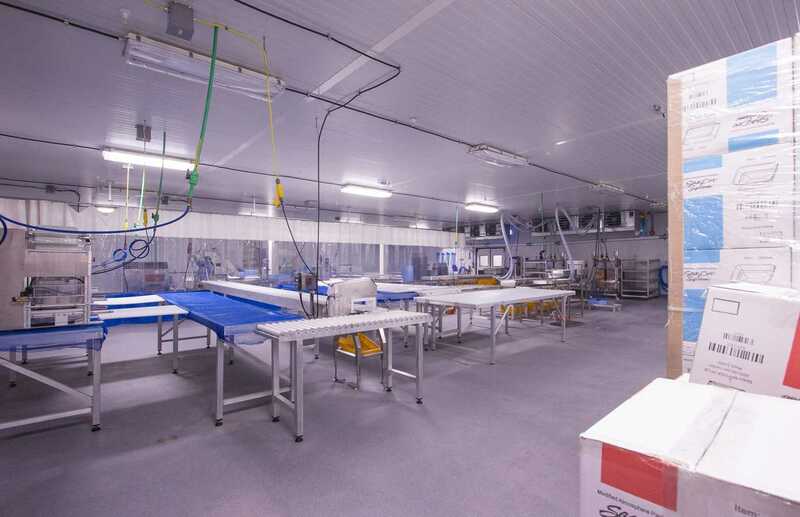 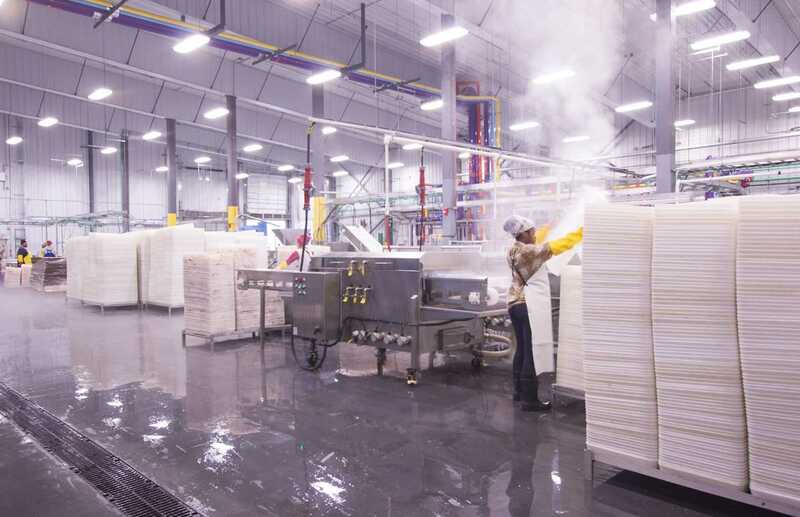 With FSMA standards in mind, the Valdez facility is designed for efficient and effective sanitation, reducing the possibility of cross-contamination and harborage of micro-organizms and pests.